Discover the secret of running a successful meeting with a prospective client. Most architects get this part of the sales process completely wrong. 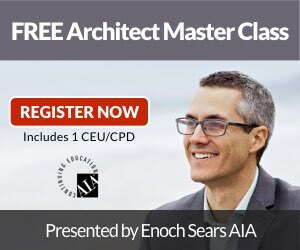 I did too, until I discovered the simple framework you'll learn about in this episode of the Business of Architecture show. This episode was originally aired on the A Well Designed Business podcast with LuAnn Nigara.